The Capital Area Behavioral Health Collaborative, Inc. (CABHC) has opportunities to get involved in HealthChoices for Cumberland, Dauphin, Lancaster, Lebanon, and Perry Counties. Committees exist to ensure County staff, consumers, family members, parents of children, and persons in recovery, involvement in all areas of the oversight of the Counties’ HealthChoices Behavioral Health Program. Committee members are valuable to our process, and we wish to recognize the time and energy it takes for non-paid persons to commit to this process. Our volunteer committee members are able to receive reimbursement for approved travel expenses as well as a stipend for attendance at meetings. Any individual who has received or is receiving behavioral health services funded by Medicaid in any of the five Counties (Member); persons having a relationship to a Member including a parent of a child, a spouse, or other familial tie such as sibling. Persons joining committees are not expected to be experts in managed care or the publicly run behavioral health system. Your expertise lies in your personal experience in working with the “system”. Committee meetings are generally held at the CABHC office. Click here for our address and directions. You will be provided a schedule of the meeting dates and times for the committee(s) you join, so that you have advance notice to adjust your schedule so that you can attend the meetings. 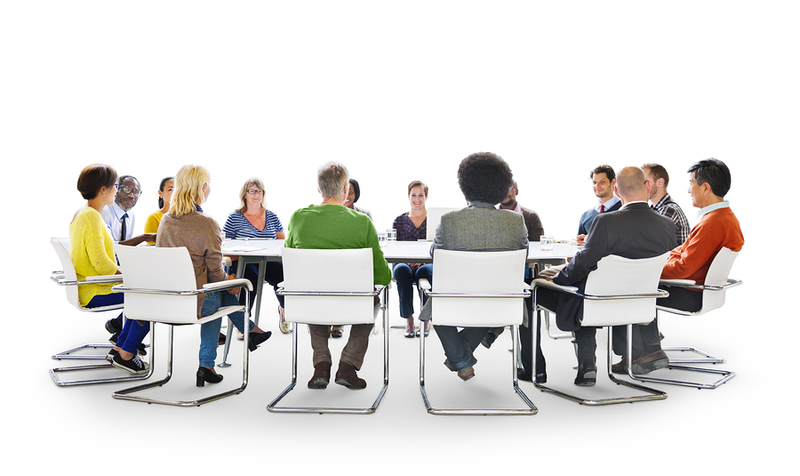 All Committees are chaired by a Board Member or designee approved by the Board. The Committees meet at least every other month, but may meet more frequently as determined by the Chair. To get involved, contact our Member Relations Specialist for more information.